SAP Gateway is an open standards-based framework that developers can use to more easily connect non-SAP applications to SAP applications. It is also used to connect to and access SAP applications from mobile devices. In this blog i want to explain about how to export the gateway project into an file and to import the gateway project file into another project. Go to Tcode:SEGW select one of the project. Go to IWFND/MAINT_TRANSACTIONS Tcode to open the Project. After that goto gateway client tcode IWFND/GATEWAY_CLIENT select the entity set after entity set to enter $metadata and execute the url. Then metadata will displayed as shown in below screesnshot. After that click on ‘USE AS REQUEST’ button, the xml file will move from left to right . 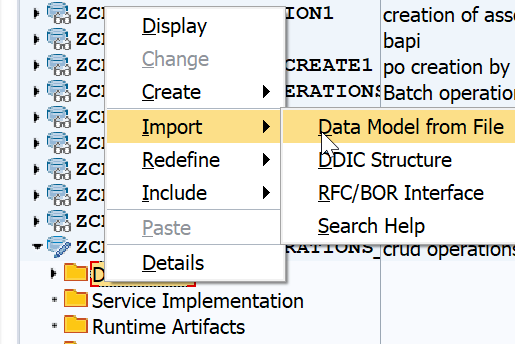 Go to T code: SEGW to create a new project and right click on service there is an option to Import->Data model from file. After import the file succesfully we can check the entity type and entity sets. So we are done – for the moment. 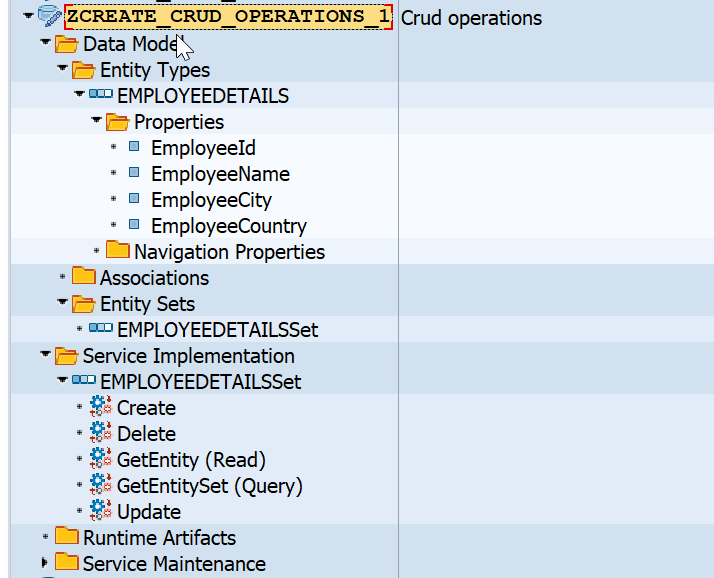 We have created a Service Builder Project with two entities and two entity-sets. We have generated the runtime artifacts and registered and activated our OData service and to export the gateway project into an file and to import the gateway project file into another project. as the title might mislead people in thinking that it is for complete export of SEGW project.